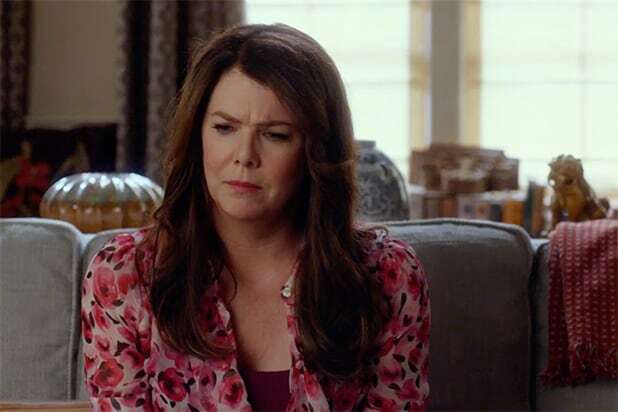 Please do not read on if you have not watched Netflix's "Gilmore Girls: A Year in the Life" revival. The fates of all major characters will be revealed. LORELAI GILMOREWith both her business and her relationship with Luke at a standstill, Lorelai took two giant steps forward: She decided to expand the Dragonfly Inn, and she married her longtime boyfriend, eloping to a midnight ceremony that was nothing short of magical. 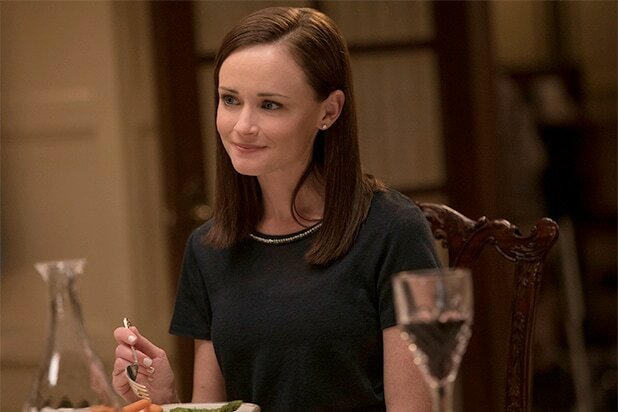 RORY GILMORENine years after the original "Gilmore Girls" left her single and searching for her calling professionally, she found it, writing a book about her and her mother. Meanwhile, her final two words - "I'm pregnant" - leaves her personal life perhaps more uncertain than ever. 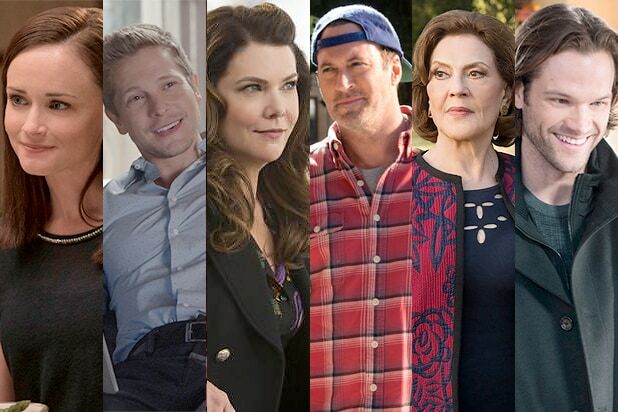 LUKE DANESLuke has moved into Lorelai's house, and his world still clearly revolves around her. So much so that he even indulges Emily when she tells him Richard left some money in order for Luke to franchise his diner, something he has no interest in doing. Luckily, Lorelai takes the money to expand her business instead, and Luke finally gets to marry her. EMILY GILMORENot dealing so well with Richard's death, Emily struggled to find her place in the world as a widow - and she finally finds some semblence of peace after deciding to sell their palatial Hartford manor and moving to Nantucket, where she takes joy in terrifying tourists with whale tales at the local maritime museum. PARIS GELLARRory's school nemesis-turned-bestie is still terrifying people wherever she goes, now as the owner of a successful surrogacy agency - which Luke and Lorelai make the mistake of visiting when they briefly considered having a child. She's also split up from Doyle, though they still co-parent two children together. LANE KIMThe rebellious rocker is still married to Zack and they're still playing in their band together. And her mother, Mrs. Kim, is still running around Stars Hollow frightening everyone. Bonus: We finally meet Mr. Kim, albeit briefly. JESS MARIANORory's ex-boyfriend turned up just in time to help her through her professional crisis, giving her the idea to write her book - and giving her a longing look that indicates their romantic history may still be on his mind. SOOKIE ST. JAMESLorelai's best friend and business partner has been gone from the Dragonfly Inn for two years, forcing Lorelai to cycle through a rotation of various celebrity chefs who attempt to take her place - but she does return in time for Luke and Lorelai's wedding, to give her a dozen choices on her perfect wedding cake. DEAN FORESTERAs floppy-haired and tall as ever, Rory's first love made just one brief appearance in the revival, enough to catch up on what he's been up to - wife and kids in Scranton - and for Rory to tell him what a great first boyfriend he was. There's clearly nothing but fondness and good memories between these two now. APRIL NARDINILuke's daughter is now 22, a senior at MIT and totally freaking out about having to join the real world soon. Luckily, Rory is there to calm her down - sort of. CHRISTOPHER HAYDENRory's dad didn't show up this time around to mess with Luke and Lorelai. In his one scene in the revival, Rory asked Christopher what it was like for him to watch Lorelai raise her alone - seemingly as research for her book, but as the ending would reveal, she's really asking because she herself is about to become a single mother.